Guruvaram movie is made on documentary of Lord Shirdi Sai Baba. 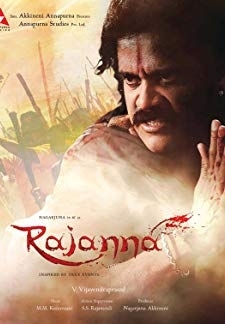 In which, for the first time villian artist Late Rami Reddy playing a soft role of Sai Baba in this movie along with Sana in a supporting role. © 2018 Scratchu.com Guruvaram | Rami Reddy, Suman, Sana, A.V.S., Babu Mohan, Annapurna, Uttej, Telangana Sakuntala - Guruvaram (2012) | Telugu Movie | 5.0/10 | Synopsis : Guruvaram movie is made on documentary of Lord Shirdi Sai Baba. 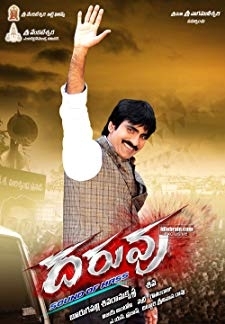 In which, for the first time villian artist Late Rami Reddy playing a soft role of Sai Baba in this movie along with Sana in a supporting role.... Watch Online!! !